RESILIENT JAPAN Ep. 04 Kumon Institute of Education Co., Ltd. | jibtv.com | Japan International Broadcasting Inc.
More than 4 million people in 47 countries and regions are learning with the Kumon Method. Neuroscience research has shown it to be effective in helping children make the most of their abilities. The system is also showing its value with older people, as a learning therapy to address the problems of senile dementia. 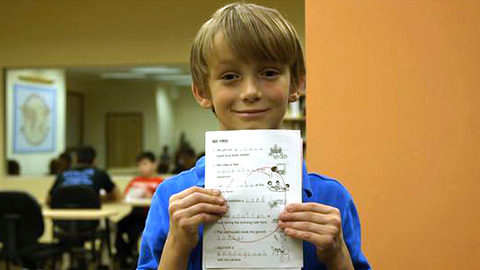 The program will explain the Kumon approach to education and explore why it works with people of various ages.